Netflix must grow. It has no choice. Sharks must keep swimming, and Netflix needs to keep signing up as many newcomers as it can. This is the path the company has chosen. Netflix’s blueprint is to spend money it doesn’t have today to land alluring programming and sign up as many customers as possible — and worry about the bill later. It’s a rational strategy to take advantage of a unique moment when competition is relatively sub-par, viewing of streaming video is exploding, borrowing is cheap and investors are happy to let Netflix be financially irrational. The idea is Netflix can gather up customers now and squeeze them for more money and profits once they’re happy long-term customers and conditions are right. 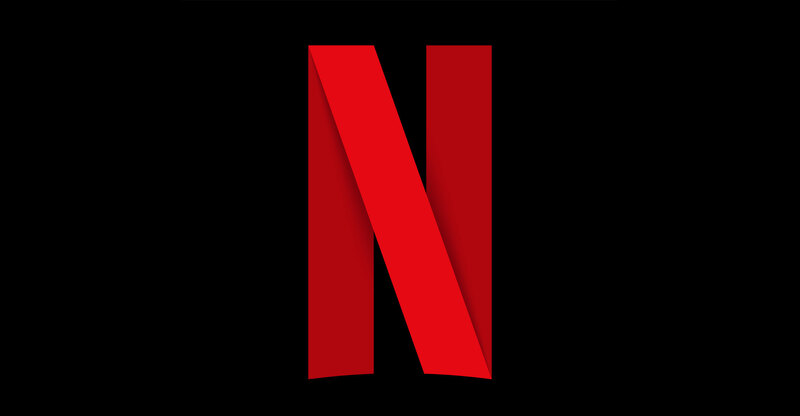 All that investors ask for now is that Netflix add new customers so quickly they won’t think about five consecutive years of burning cash or the more than US$32-billion the company owes in coming years for TV series and movies, plus debt repayments, lease costs and other expenses. That figure is 115 times Netflix’s peak year of cash generation in its history. So, yeah, Netflix has to grow. Outside of Netflix’s home market, the company continued to add subscribers faster than it told investors to expect. Revenue, though, wasn’t as high as investors expected. In the US, Netflix’s net new paying subscriber numbers were good but not spectacular. For example, Netflix said it expects to add 1.6 million new paying customers in the US in the first quarter, down from about 2.3 million added at the same point in 2018. It’s natural that Netflix will find it harder to find new customers for its service now that a majority of US households with fast Internet access already subscribe and prices are rising. But a natural slowdown in growth isn’t what Netflix needs to show. That shark must keep swimming. And Netflix has faced doomsayers for nearly its entire history. DVDs were going to die and drag Netflix down with them. The first part happened; the second didn’t. Blockbuster was a scary competitor, or Walmart, or Blockbuster again. Now the understandable fear is empowered entertainment and technology companies such as Walt Disney, Apple and AT&T’s media division coming to offer Netflix-like streaming video services. 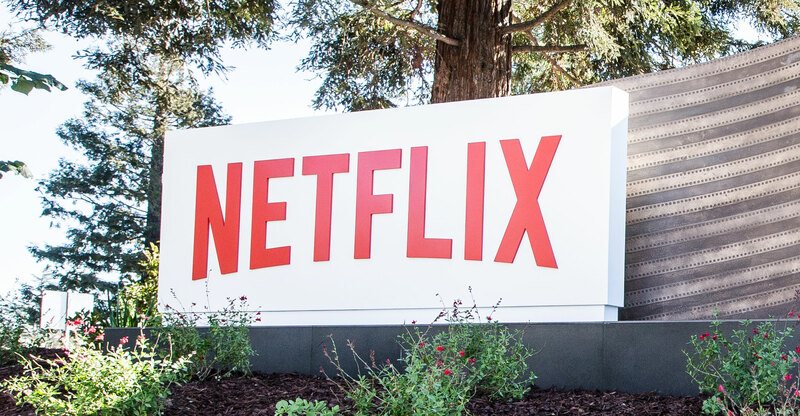 The market is growing fast enough for multiple companies to do well, but stronger competition for viewers’ attention and programming will drive up Netflix’s costs and potentially peel off some subscribers. Outside the US, Netflix has strong local competition in some countries, and it’s trying unusual experiments such as lower-cost pricing to win over people in India, Malaysia and other large countries where Netflix might not be an obvious choice. It just might work, but this strategy has the consequence of producing some ugly financial numbers. Netflix said on Thursday that it expects to spend about $3-billion more cash than it takes in during 2019. If its forecast holds, it would be Netflix’s sixth consecutive full year of burning cash, defined as the net cash from its business operations minus costs for big ticket physical assets. That cash burn — which Netflix is financing by borrowing — explains why investors sometimes react badly to any slowdown in the rates of growth they expect. Netflix shares eased about 4% in trading on Thursday after the regular close of US stock markets. What’s the lifetime value of a Netflix customer and how much does Netflix spend to acquire them? The company doesn’t say. What’s the share of people who quit Netflix every month, and how is that trending? Netflix doesn’t say. What’s the average time subscribers spend watching Netflix, and what are the company’s costs for each hour of programming? The company doesn’t say. Those metrics would help investors assess whether Netflix’s strategy is working — far more than simple growth of new people coming on board to Netflix while it’s engaged in wild spending.